Are you interested in Hunter's Green Homes for Sale? 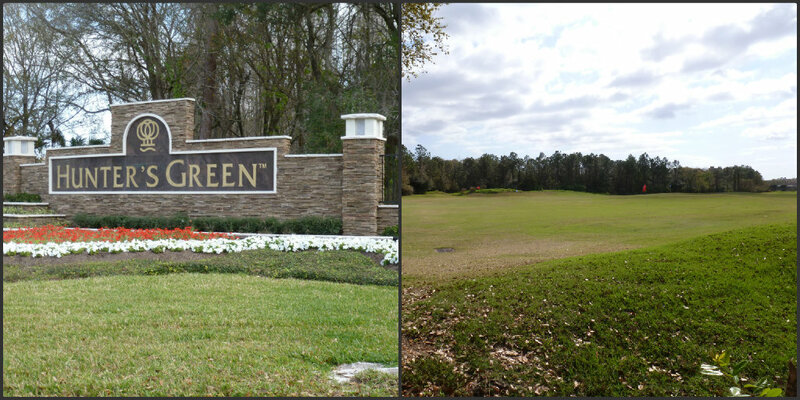 Located in the New Tampa area, Hunter's Green is a gated master planned community. Within Hunter's Green are twenty-three neighborhoods with over 4000 residents in 1500 homes. The Community Park includes lighted basketball, volleyball, and tennis courts, little league baseball and soccer fields, a jogging path with fitness stations, and a fenced playground area. Hunter's Green Country Club is three clubs in one: a golf club, a tennis, swim, and athletic club, and a dining club. This private club includes a Tom Fazio golf course and Har-Tru class tennis courts among the amenities. What are Homes in Hunter's Green Like? Hunter's Green homes for sale start in size with approximately 1200 square feet and a minimum of three bedrooms. Prices in Hunter's Green currently begin at $175,000 for single family homes and $110,000 for condominiums. The oldest homes in Hunter's Green were built in 1990. 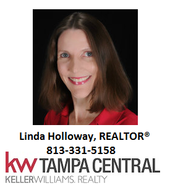 Tampa schools serving the Hunter's Green Community include Hunter's Green Elementary, Benito Middle School, Wharton High School, and King High School. 33592 and 33647 are the primary Tampa zip codes for Hunter's Green. Described as "a cornerstone of New Tampa for over 20 years", Hunter's Green is a popular community to call home. You are making a great decision to search for Hunter's Green Homes for Sale!